Because you should LOVE your realtor! What do you think of our most recent mailer! This one went to all of Potomac Green, our favorite active 55 community, and the place where we host a lot of client appreciation events and sponsor other community events. We especially love BINGO! 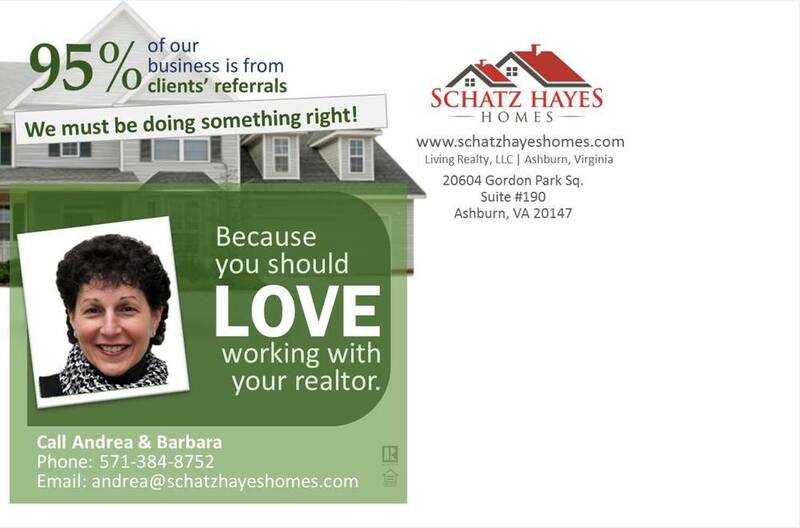 If you're interested in getting into this VERY SOUGHT AFTER community, reach out to us at info@schatzhayeshomes.com. We know what is going on in the community! Is that Potomac Green's very own Barbara on the mailer?! I think so!